For your chance to win today's featured gift, please fill out the form below. One winner will be randomly selected each day. 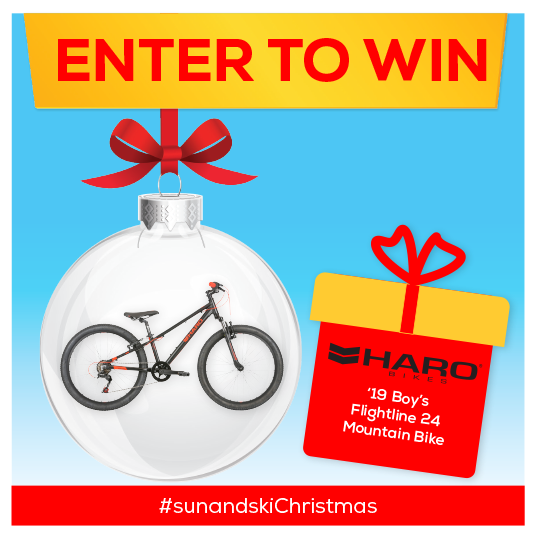 Keep up with our #sunandskiChristmas on Facebook, ,Twitter and Instagram. View Offical Rules.